You are never expected to know everything about plumbing and the drains in your home. Instead of turning to chemical drain cleaners to get your tubs, sinks, and showers in shape, you can call us for drain cleaning in Shoreline. Trident Plumbing and Drain Cleaning are available for all of your drain cleaning and repair needs to give you fast, reliable results. When you are in need of fast support or you have any sort of emergency situation, you need to be able to call someone that you trust. The good news is that Trident Plumbing and Drain Cleaning only employs trained technicians who are fully licensed and have all of the experience necessary to work on the drains and plumbing within your home. 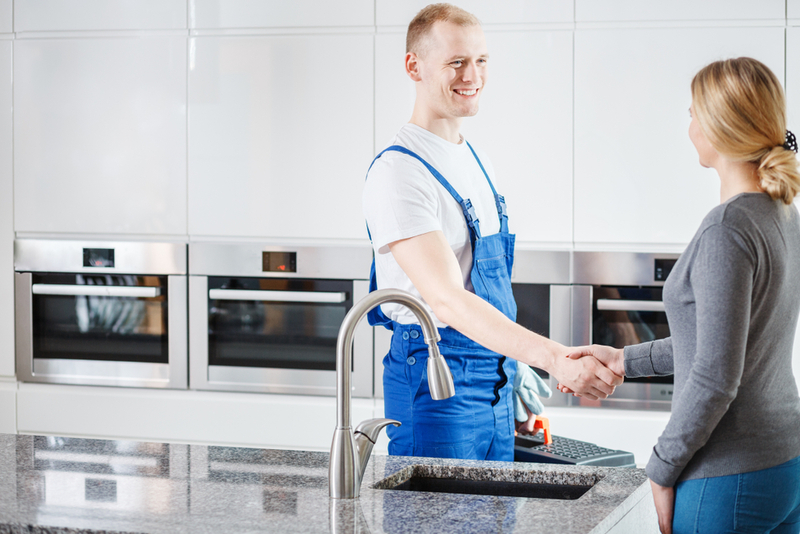 Whether you are in need of help with your kitchen drains or bathroom drains, we can be there as soon as possible to get everything up and running again. Have you been struggling with a kitchen drain that keeps giving you problems? This is never anything that you have to put up with over a long period of time. The consistent clogging could be telling you that there is some sort of underlying problem that should be fixed. Whether you have a soft clog or there is a hard clog that needs attention, we can use the latest techniques and the right tools to get it cleared out. You should also know that all of the work that we do is completely guaranteed. We are also upfront about all of our pricing so that you are never caught with any surprises once you get the bill. When you are in need of drain cleaning in Shoreline, it is best to call the professionals to get the job done right. Call Trident Plumbing and Drain Cleaning today at (425) 321-6043.